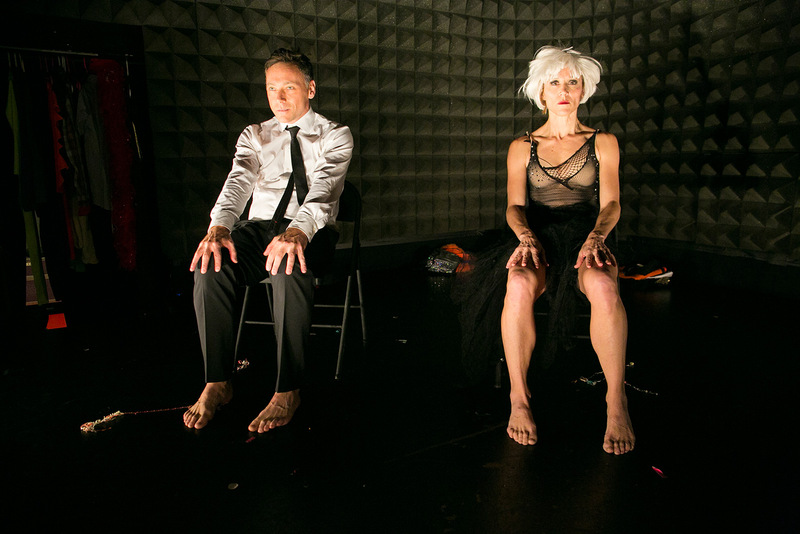 In this intimate new production, award-winning dancers Nicole Wolcott and Larry Keigwin invite audiences behind the scenes to experience the anxiety and playfulness inherent in the life of a performer. Co-founders of the celebrated Keigwin + Company — who perform around the world at venerated venues including the Kennedy Center, the Joyce Theater and the Guggenheim — Keigwin and Wolcott draw on decades of collaboration to create this provocative cabaret brimming with satire, personal anecdotes, quick-witted physical comedy, and moments of deep pathos, all centered around their desire to “belong” in the creative world. The evening will include special guest performances by local dance makers Gretchen Berg and Gwyneth Jones, Kerry Constantino & Sara Juli.